A new spate of cryptocurrency advertising messages has started appearing on the Facebook feeds of Maltese users in the past month. The ads are using political and entertainment industry figures to promise a Bitcoin fortune to people of Malta, reports MaltaToday. One of these ads used the name of Maltese actor Davide Tucci falsely claiming that he made 2.3 million euros after a bankruptcy. It features pictures from One Breakfast show and is written by Anton Sacco, a Maltese name. The article asks users to “join the Bitcoin revolution” and even has fake comments stating how people made millions overnight. Users who signed up for the same were asked for their credit card details and a 250-euro investment. 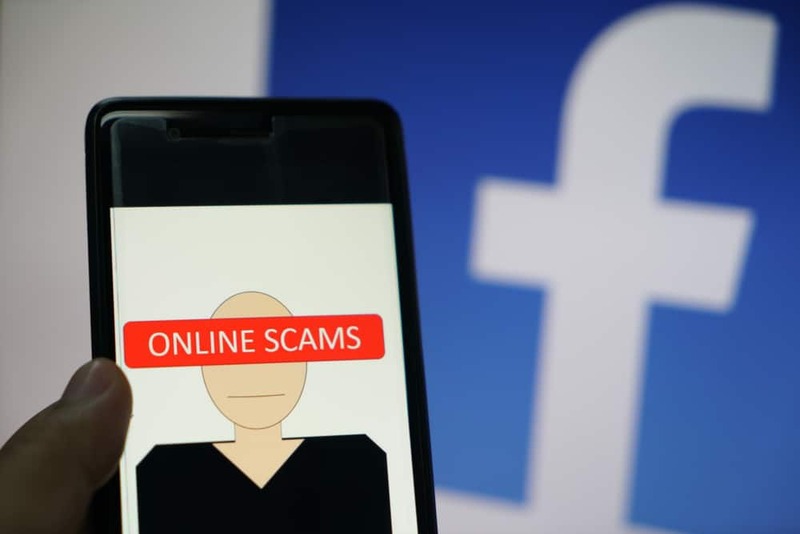 Tucci has previously been used in Facebook scams where fake profiles of him were made which asked for credit card details and illicit pictures from Facebook users. This time, Tucci has reported the fake ad to the Cyber Crime Unit. The police told MaltaToday that such crimes were rising, and investigations were usually initiated when someone launched a formal complaint. They also said in some instances, that the people being impersonated online lodged the report. According to the CCU, the unit handled 193 cases of fraud in the first nine months of 2017, a number which increased to 314 during the same period in 2018. The government also reported fake adverts which featured the administration to the police earlier in the week. Interestingly, these fraudulent ads have been approved by Facebook even though the website has banned all ads related to financial product and service promotion. MaltaToday reports that scammers could be using real people instead of bots as the adverts are very focused and aware of the Maltese culture.